All our water sports programs are open to the general public and accessible to people of all abilities, with emphasis on creating an inclusive environment where people with disabilities and their families feel welcome. These services include equipment rentals, recreational outings, instruction courses, community service, and social activities. The Basic Sailing class familiarizes participants with the essential concepts of sailing, terminology, seamanship and safety. Sailing takes place aboard the Independence 20′, a sailboat that was specifically designed for people with disabilities. Advanced Sailing classes are offered to participants who have passed the basic course and are interested in advancing to competitive racing and cruising. Programs are offered on the weekends. Sunset cruises are offered to the general public from 6-8pm. Teaching the basic equipment used in kayaking & SUP, how to enter and depart a kayak & SUP, how to paddle, how to turn, how to use your entire body to increase your stamina and how to make the most of a trip. The boating club provides a social setting that is based upon being part of a group of people who are committed to using the marine environment to improve the quality of life of members with an emphasis on serving people with disabilities and their families. Members have access to all equipment and programs and activities. Members are required to contribute volunteer time. Rentals are available upon request. Shake-A-Leg Miami continues to partner with local fishing tournaments providing accessible entry to the Bay. Through these partnerships we will seek to educate fisherman about our programs and encourage their support. Please contact Karis for more information. Shake-a-Leg Miami operates year-round, seven days a week as a community sailing center, offering thousands of residents – adults, youth, and children with disabilities and economic challenges – the opportunity to participate in competitive sailing. 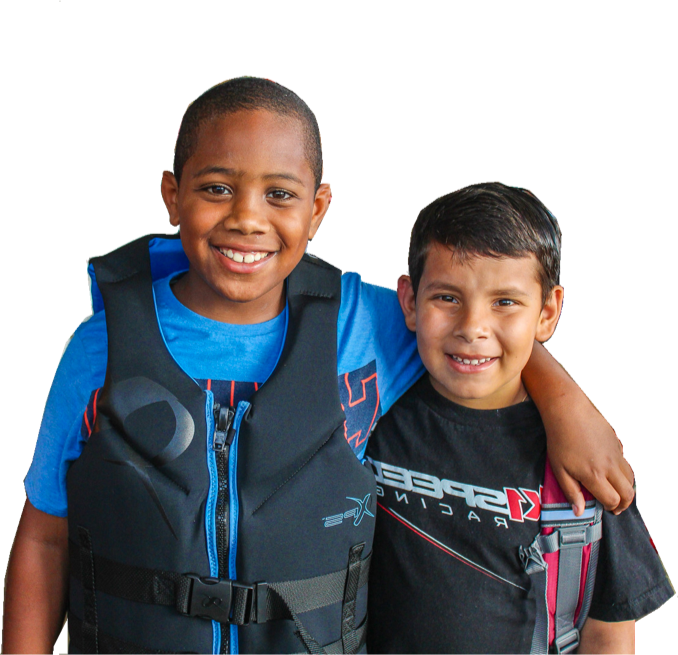 Our sailing program helps sailors from all backgrounds and abilities to find themselves in a safe and nurturing environment to learn, make friends and become empowered by the water. So whatever your age or sailing level, Shake-a-Leg Miami has something for you. Shake-a-Leg Miami is home to some of the best sailors in the world during winter. The Sailing Center is a universally accessible facility, with all the amenities that make it an ideal location to run a top sailing team out of. Shake-a-Leg Miami offers conference rooms, fitness center, classrooms, and wet and dry slips. Read below to learn more about our facilities. All coach boats stored on the water/dockside will be charged a daily storage fee and are required to be registered with Shake-A-Leg Miami. Please contact Karis directly for availability. Please email: Karis for all inquiries. Upon registration, each boat will be assigned a SALM ID to be displayed prominently on your trailer and/or vessel. Unidentified boats/trailers may result in removal from premises. All boats are required to show proof of vessel insurance when submitting a contract. Contracts will not be considered complete without proof. Full payment submitted with the contract is accepted in the form of cash, credit card, or check (please include your boat’s name and sail # with your payment). A monthly installment option is available ONLY in the form of credit card. By choosing this option, you’re authorizing SALM to charge the credit card on file on or about the first business day of every month. Shake-A-Leg Miami is not responsible for any damages to vehicles, boats, or trailers on the premises, nor any personal items left on same. All guests should take appropriate actions to secure their belongings.